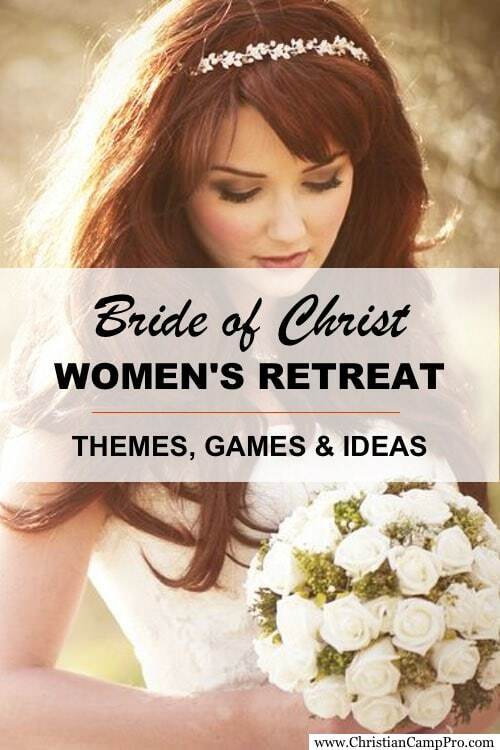 “Bride of Christ” Ladies Retreat Theme with Extras! Weddings are joyful and magical occasions. Almost every little girl grows up dreaming of her wedding day, the day she becomes a bride. According to Scripture, all Believers are the “Bride of Christ.” What better way to explore this concept than with a ladies retreat? 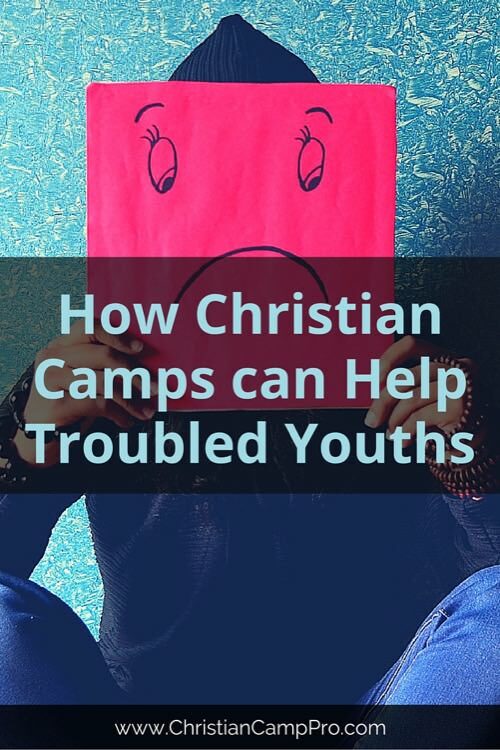 A … [Read more...] about “Bride of Christ” Ladies Retreat Theme with Extras!